The pen may well be mighty but, in my hand at least, it's not going to break any speed records. It's been a while since the last post. The Corries are now a distant memory buried, as they are, under the debris of an intense week at work and eclipsed by the family holiday that came right on their heels. My Summer, if you can call the season we've had a Summer, is almost done. Next week will see me back in t' Mill. The family holiday was something special. Unconventional would seem an apt description. A road trip of sorts, up through Denmark and onwards to Norway. A last minute arrangement born out of the desire to welcome friends to their new home and help them on their way. Those friends were, however, too gracious to put us to work and went out of their way to keep us, especially the kids, entertained. Young kids try the patience. It's written in their job description. Our kids are good at it. Since we've become four, we don't so much visit as descend upon those innocents unfortunate enough to get in the way. The mood swings, bodily fluids and general paraphernalia associated with young kids, is for some, I fear, too much. Our newly Norwegian hosts seemed to take it all in their stride. Norway is at least the ideal place to convalesce after a traumatic experience. 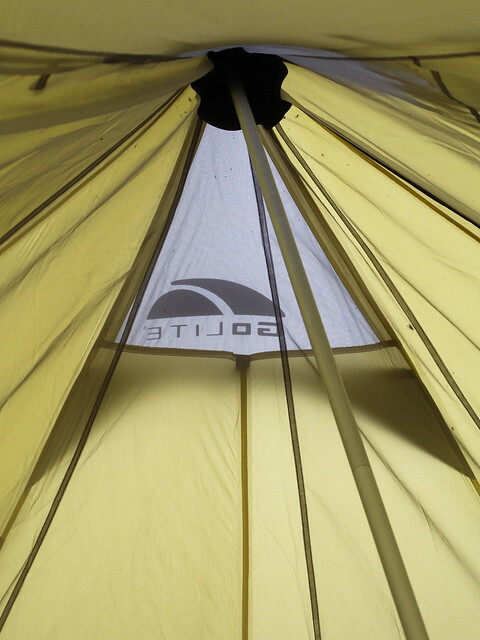 A wet week, in a tent, in a garden in suburban Stavanger is, in reality, far better than it reads. The parents got time with friends, prawns straight from the quay and their Norway fix. Dad got to look at some boats. 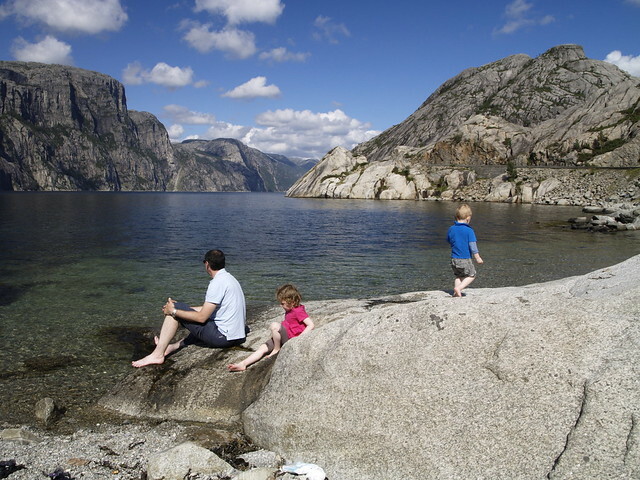 The kids got to play with the big boys and girls, touched their first trig point, scrambled over their first granite (dad is pleased to report that both the boy and the girl move well on rock) and dipped their toes in the crystal clear waters of the Lysefjord. Blend all that up and you get a smoothie of the Scandinavian magic that, if they've inherited something other than my flat feet and my bad temper, will keep them visiting the North for years to come. This time out, the younger half of the Hanlons behaved reasonably well by their standards. No really, they did! There are, it would seem, two consequences to using a visit to Legoland as a bargaining chip. The first is better than average behaviour. 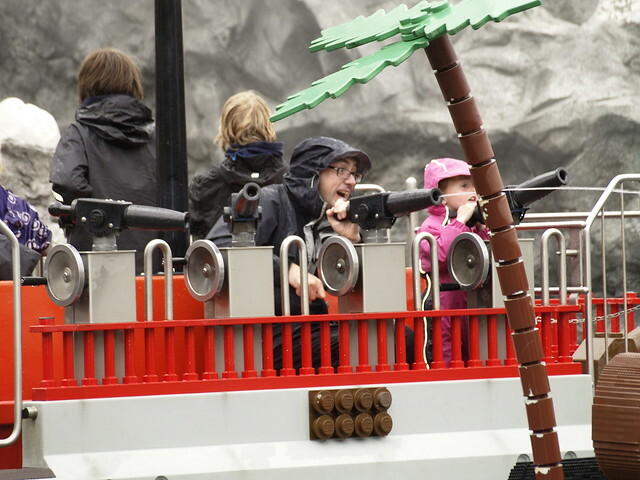 The second is, in the interest of parental consistency, that Legoland actually has to be visited. 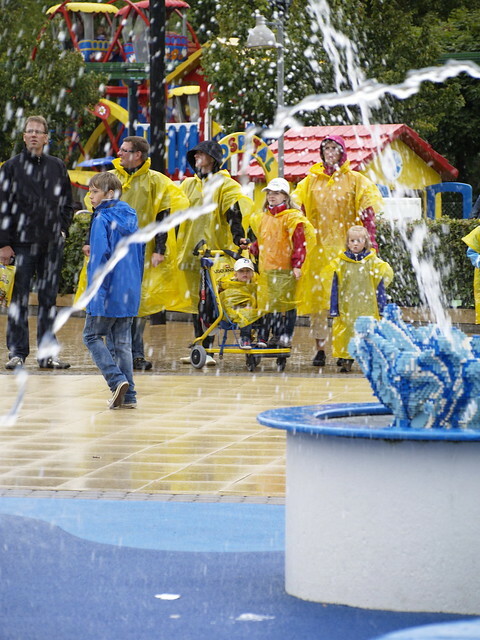 As it happens, our stay in Billund on the way back down also held something for everyone. I'm pretty sure Emily got her first adrenaline rush. Mum and dad got to enjoy Emily's response to the place and Benjamin, though he didn't really get the point, did get mainly ice cream and hot dogs. The weather was very summer of 2011. For the most part wet. For the remainder wetter than wet. The point of the wet rides was lost in the noise there somewhere. That said water gun shoot outs on the pirate boats were still fun. There's something deliciously wrong about giving other peoples kids a soaking while you and yours are dressed head to toe in Gore-Tex. After just having spent a week with three kids (not my own, they were my clients =) and their dad, your post made me smile a lot! 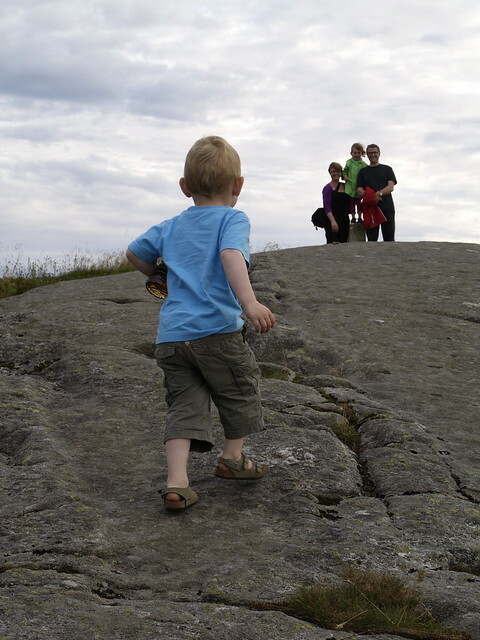 Maybe next time consider a hiking holiday in Finland with the whole family?! Rather you than me, I'm too grumpy for kids! Hendrik, Glad it made you smile. I think it helps when they're your own. You'll find out soon enough! Finland is on my list.